Over the past 50 years, optical laboratories have relied on Coburn for all their lens processing needs. We are committed to providing new, innovative products and superb service to our customers, no matter where you’re located in the world. 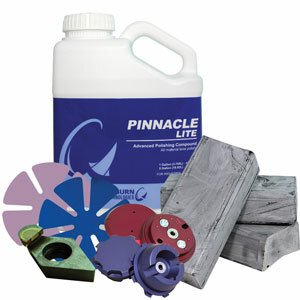 Our promise is that our customers can count on the higher quality of our consumable products to get the job done right the first time. Speaking of outstanding quality, Coburn develops and manufactures coating solutions in their Boca Raton, FL research and development facility. All coatings are premium quality with only the best of raw materials and is produced with an unsurpassed, inline quality control process. Coburn also manufacturers their fining/polishing pads in-house, making them affordable and readily available for their customers. 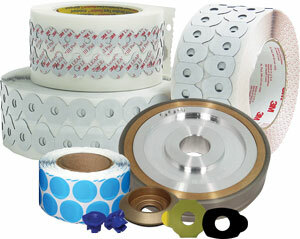 Almost all of our consumable products can be ordered online for your convenience at Shopcoburn.com. You can BROWSE ENTIRE CATALOG without an account, but to see pricing and place an order you must first log in with your online username and password. If you do not have an online user account please CALL THE CUSTOMER CARE CENTER at 1-800-COBURN-1 TO GET REGISTERED for full access to the website. 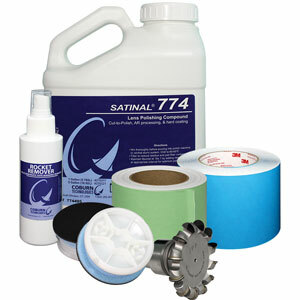 This website accepts both credit card orders and purchase orders for over 5,000 Coburn products and parts. Coburn has created a new group within the company (dubbed LabWorks), which is exclusively focused on providing custom account management that looks into the individual needs of lab customers to find better solutions; such as offering lower prices on the supplies you buy the most, or suggesting alternative products that give better results with less breakage. Call 1-866-450-0412 today to see how much you could save! 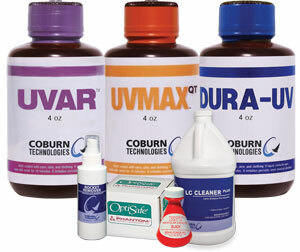 Coburn has over 5,000 spare parts for Coburn, Gerber Coburn and Essilor systems and components, most of which can be ordered online for your convenience at ShopCoburn.com. All parts are sorted by equipment model, and if you know the part number or part name you can use the Search tool to help find it faster.